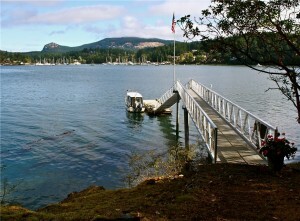 Private Island For Sale in Beautiful Deer Harbor, WA. Fawn Island is the perfect combination of seclustion and modern amenities. Offered at $3.9M, this island was once owned by famous Hollywood actor Gene Hackman. It can finally be yours!